All we do is manufacture the finest pet products. Simple. Comfortable. Premium quality. We know how to make products, we have been doing it since 1977. Everything is made here in the the USA (Carlsbad, CA). Pet comfort, fit, sizing, quality and attention to detail. We have 100’s of patterns and colors. Comfort, fit and quality. This is what really matters to all the dogs out there – contoured buckles, comfortable yet sturdy webbing, and hardware that will withstand wear, weather and rough play. Six fully adjustable collar sizes, multiple leash sizes, multiple harness sizes, etc. 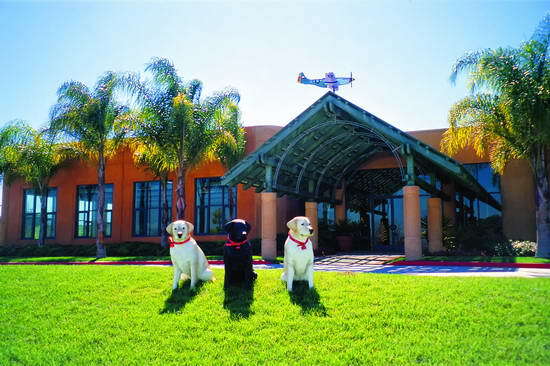 are all configured to fit pets of most breeds and are all hand built to last in our Carlsbad, CA factory. We go above and beyond with our raw materials and hardware and “Premium” is what we live and breath. Premium TuffLock products are built to last and withstand the rigors and demands of the most active of pets, while simultaneously looking great. Hand made in the USA, with the best materials, the best hardware and the greatest assortment of designs is what sets Premium TuffLock apart; especially in terms of quality. 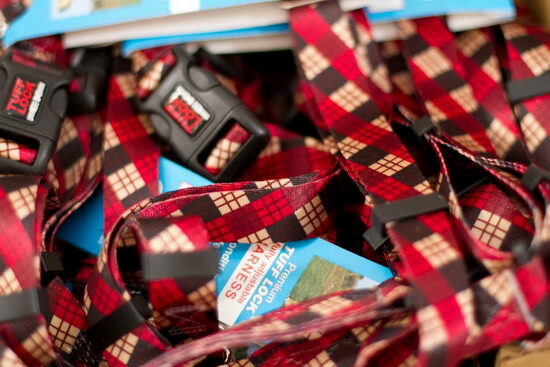 All of Premium TuffLock harnesses, leashes, cat and dog collars have lifetime guarantee. We offer well over 100+ styles and patterns and the assortment continues to grow. 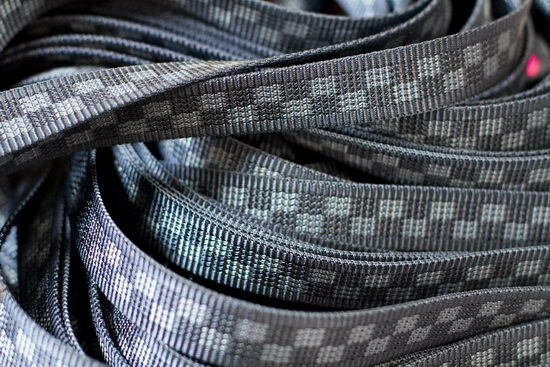 Premium TuffLock offers solids, checkered solids, modern/classic patterns, reflective, seasonal designs, etc. We offer a selection that is surely to satisfy even the pickiest of dogs and cats. 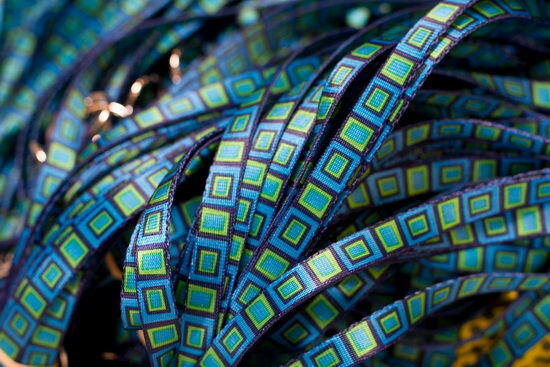 We offer these patterns across collars, leashes, harnesses, etc. 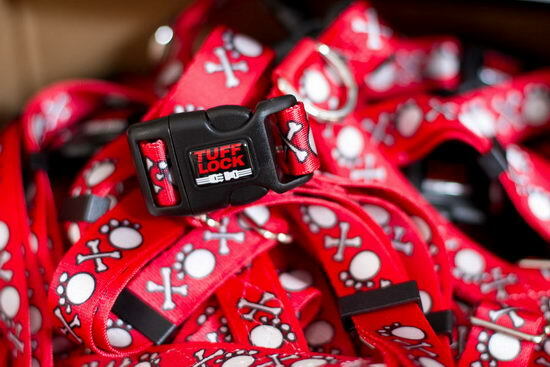 Collars have the option of our original TuffLock plastic buckles or metal buckles and come in sizes Extra Large to Small. 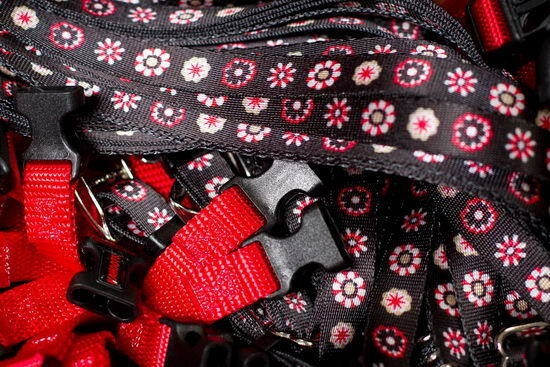 We offer a wide range of dog and cat harnesses and leashes also in our huge assortment of patterns. 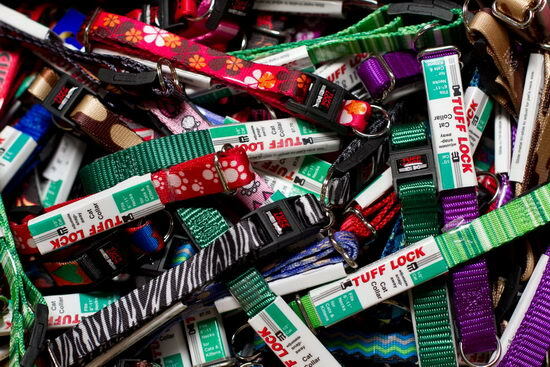 We manufacture all of our collars and leashes at our Carlsbad, California facility. 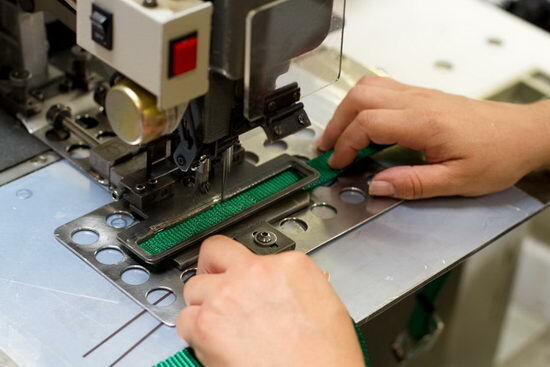 While maintaining jobs in the U.S., we also maintain full control of quality and composition. We are proud to say that we are made in the USA and that we have been doing it this way since 1977. We stand behind all of our Premium TuffLock products 100%. Chewed, broken, etc.? We have you covered and we are so proud to say that its “Made in the USA”. We want you to be as happy with our products as we are! The dedication of our people to always go the extra mile for our clients shows just that! Contact us for any issues at all and we will make sure you are 100% happy at Premium TuffLock. Shoot us an email or give us a call….we actually answer the phone during our West Coast office hours. We will do what it takes to make sure you are happy. Our customer service staff is unparalleled. Reflex Corporation was founded in 1977. Our office and production plant are located in Carlsbad, California. Initially, our Reflector ID-tag was the sole product of the company. Thus the name “Reflex”; it reflects on one side. Business grew rapidly, and the Reflector ID-tag was soon distributed all over the country. Sometime in the late 1980’s, it was determined that dogs and cats indeed need a collar to wear an ID-tag! In addition to more traditional solid colors, a demand for colorful, vibrant, fun patterns was confirmed. After many long hours, the sublimation process was mastered and the first Premium Tuff Lock product line was born. In the mid 1990’s, Premium Tuff Lock product line went through a major revamp to receive a fresh look. The quality was further improved, new packaging was created, and many new patterns were designed. In the the 2000’s, we started creating new patterns on a continuous basis and introduced our first seasonal designs. Our buckle received a facelift, replacing the old label with a classy looking dome label. We continuously release new regular and seasonal patterns, making Premium Tuff Lock’s selection of colors and patterns the widest in the industry. We offer ALL patterns in ALL sizes! Premium Tuff Lock is available through veterinarians, independent pet shops, feed stores, shelters, groomers and kennels. Thank You for your interest in our products. If you are ever in the area, please stop by.